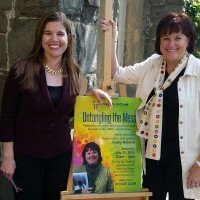 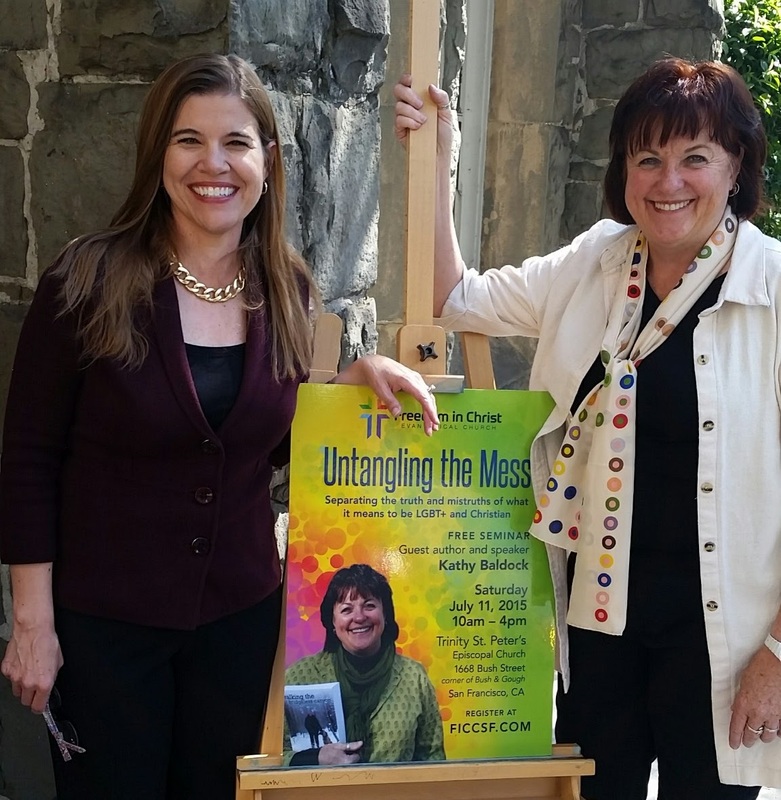 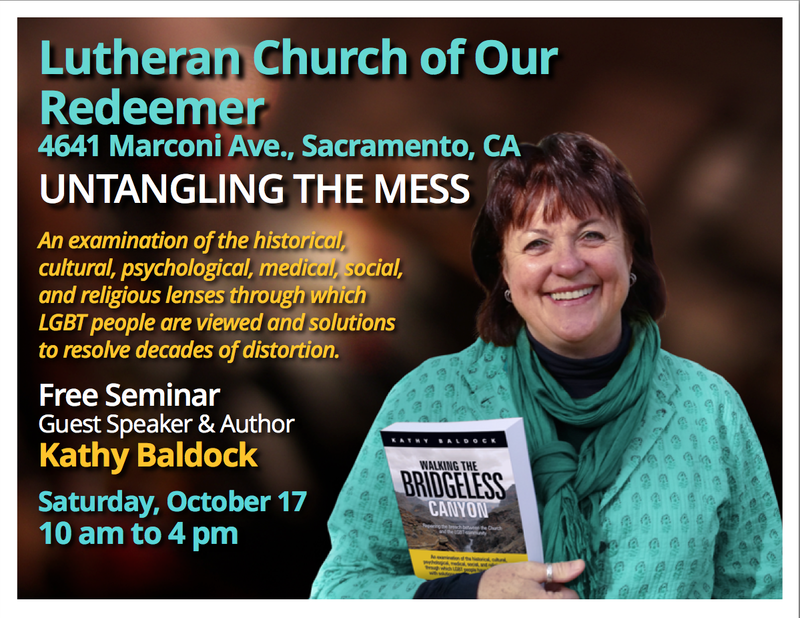 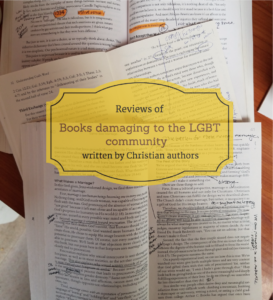 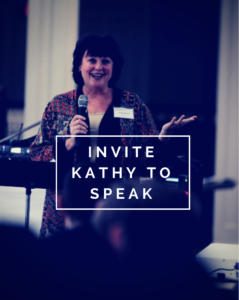 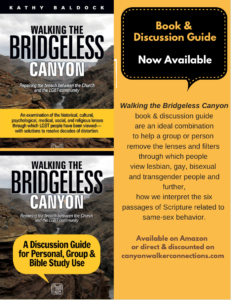 Untangling the Mess: Separating the Truth and Mistruths about What it Means to Be LGBT and Christian is being presented on Saturday, October 17th by Kathy Baldock and Yvette Cantu Schneider at Lutheran Church of the Redeemer, 4641 Marconi Avenue, Sacramento, CA from 10 am till 4 pm. 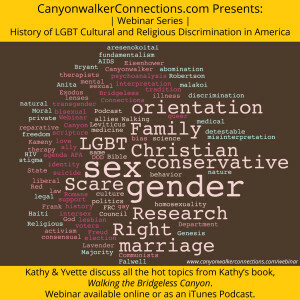 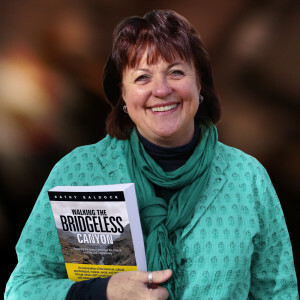 Yvette Cantu Schneider is the National Director for Policy and Advocacy for Canyonwalker Connections. 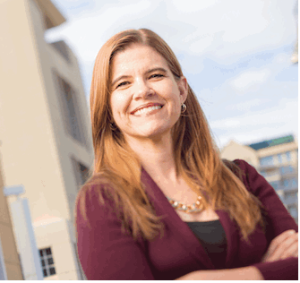 Schneider was a former policy analyst and speaker for the Family Research Council, and was the head of Women’s Ministry at Exodus International. Please join us Saturday, October 17th at Lutheran Church of the Redeemer, 4641 Marconi Avenue, Sacramento, CA from 10 am till 4 pm.